Probiotics are the latest fad with weight watchers, health-conscious individuals, and those who are into the latest health trends, but why? This one’s easy: Probiotics are incredibly important to our health and they are a “trend” that won’t be going away anytime soon. They are basically micro-organisms, that is, gut-friendly and health-beneficial live bacteria and yeast. Probiotics are extremely beneficial for our digestive system. Usually, people think of bacteria and germs as harmful to our health. Simply put, there are two types of bacteria in our body: good bacteria and bad bacteria. If the ratio of bad bacteria increases, then we get sick, and when good bacteria are in higher proportions, then we tend to be healthier physically and mentally. Since the immune system stems from our gut, probiotics can play a hugely important role in improving our overall health. 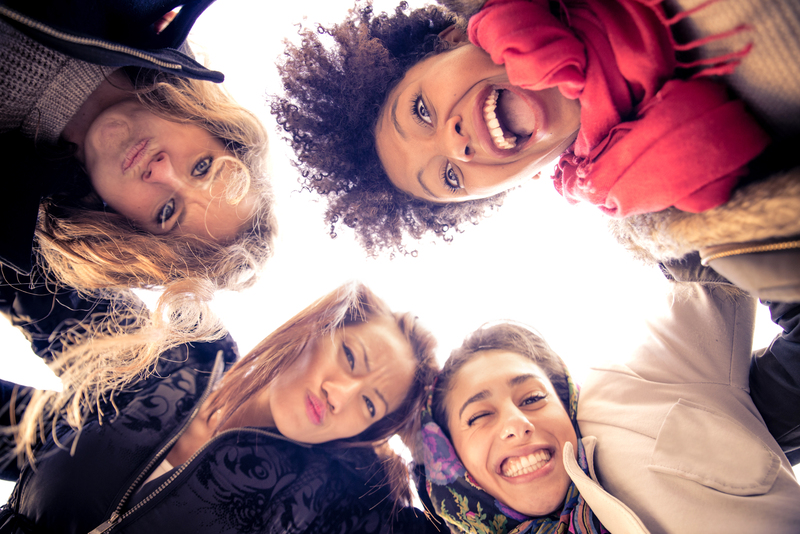 Is everything that we think we know about Probiotics true? There are several myths and misconceptions associated with these gut-friendly little organisms. Let’s dig deeper and clear up the various myths while understanding the facts about probiotics. 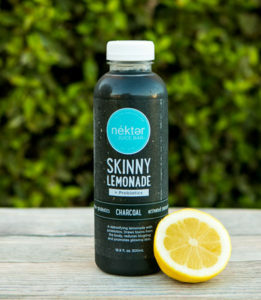 Charcoal Skinny Lemonade – Now with Probiotics! This is completely untrue! The latest research proves that probiotics are helpful in curing a number of issues, not just those related to the digestive system. A majority of people who suffer from gut issues prefer to use probiotics because they consider it a supplement that helps reduce bloating. However, probiotics can also improve the immune system because of immuno-friendly bacteria called Lactobacillus acidophilus. Moreover, probiotics are extremely helpful in improving skin diseases like eczema and acne. That’s partially true! For years people believed that to get good bacteria into your body, all you need to do is consume yogurt because it has high amounts of probiotics. However, it is important to note that although yogurt is a good source of good bacteria, it cannot completely satisfy the requirements of those who need multiple strains of good bacteria at higher potencies. Yogurt only offers less than a billion active bacteria per serving. On the other hand, a good probiotic supplement can offer about 50 billion live, active bacteria per serving. Not true! Every strain is unique when it comes to probiotics, and this is why you need to look at the number of strains present in a particular formula. Moreover, you need to check the potency and the delivery system. A majority of probiotics available in the market do not offer a delivery system such as an enteric coating. The purpose of an enteric coating is to keep the bacteria protected and alive until they reach the intestine. In the absence of an appropriate delivery system, it is possible that many of the bacteria will not survive the harsh, acidic environment of the stomach. This was actually the case a few years back, but not anymore due to new and improved regulations that encourage improved comprehension of probiotic supplements. In their initial marketing phase, probiotic supplements were labeled in a way that was really difficult to differentiate between the benefits, strains, and potencies. However, this practice has changed and contents are now clearly marked on the label. In reality, the opposite is true; many healthcare professionals recommend taking probiotics along with antibiotics (often a few hours apart from each other) because this will encourage the re-population of lost gut bacteria that comes along with taking antibiotics. Many people experience unpleasant side effects when taking antibiotics, something that taking probiotics can help alleviate. Probiotics are not medicines, they are more like multivitamins for the gut. 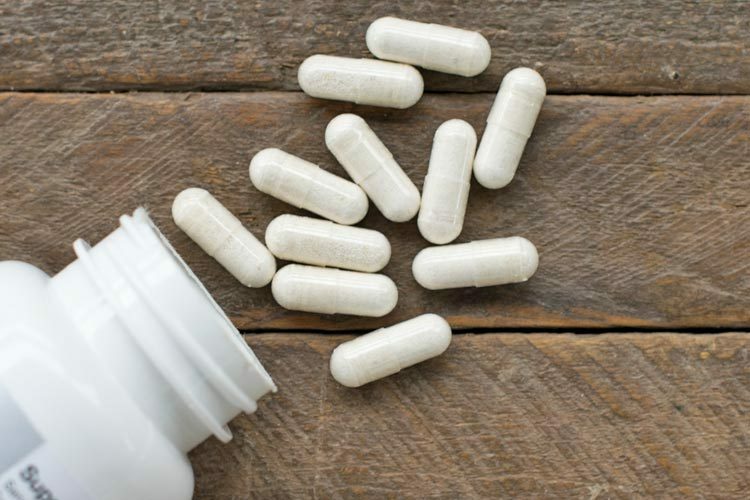 Although it is true that probiotics can help with many different conditions, they are not the holy grail of health, rather a supplement that most people could probably benefit from. A probiotic supplement daily with a healthy diet can go a long way towards detoxifying the body, improving digestive/immune system and reducing stress. 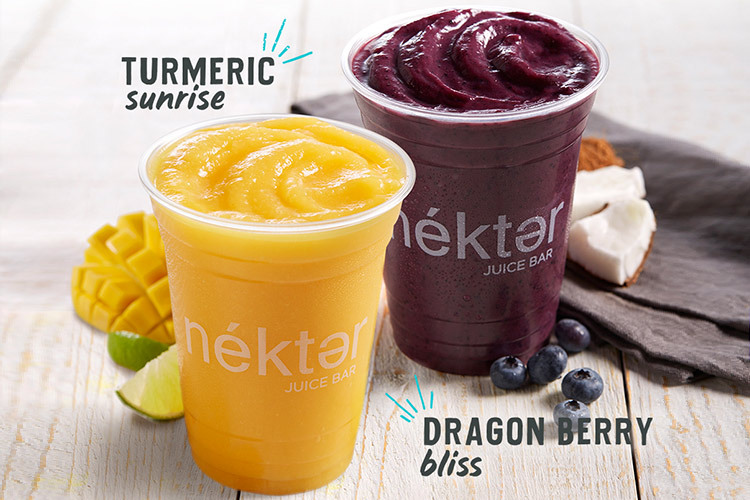 Need a tastier way to get your prebiotics? 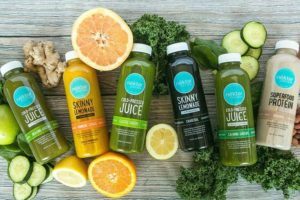 Did we mention that our extremely popular Charcoal Lemonade now has Probiotics and is available as a Grab N’ Go, as well as in our Classic and Advanced Cleanses? Also, stay tuned for information on Prebiotics, available in our New Healing Greens Grab N’ Go!